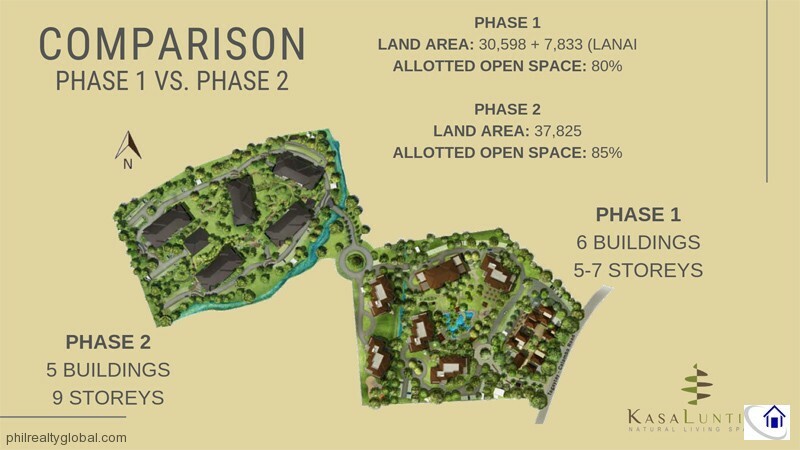 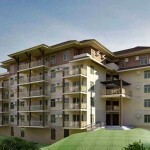 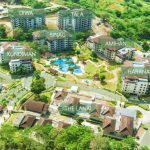 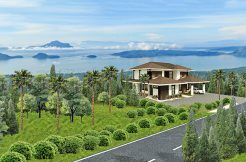 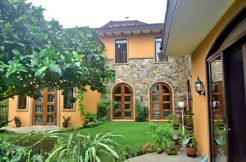 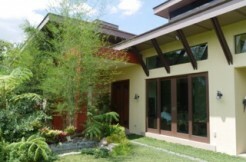 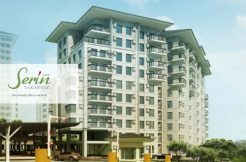 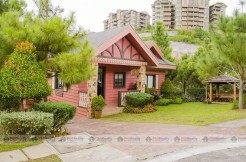 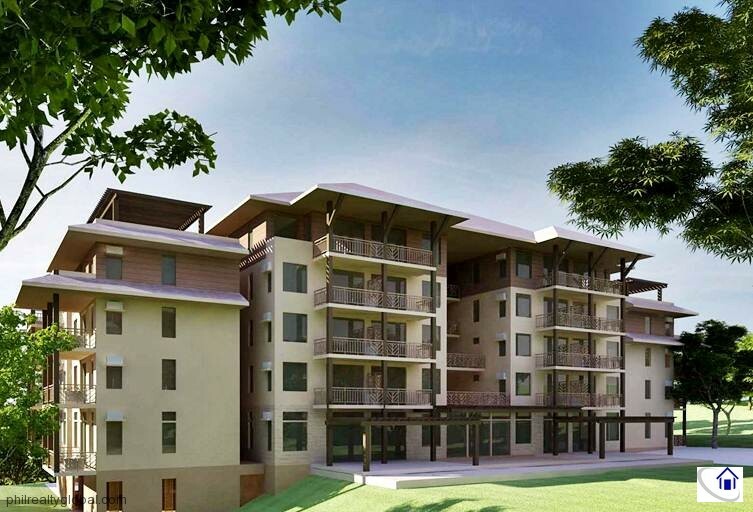 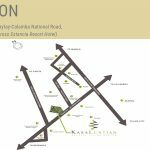 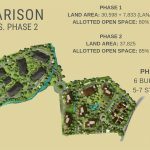 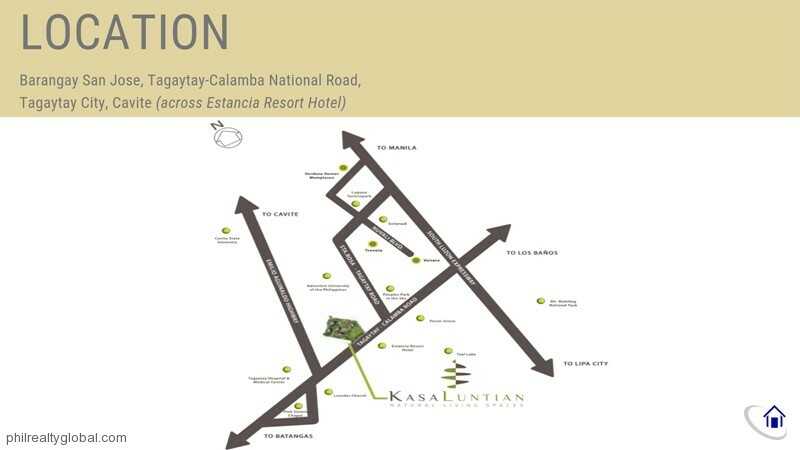 Kasa Luntian, a timeless Tagaytay leisure experience, consists of more than 3 hectares of residential district with 6 different condominium buildings. 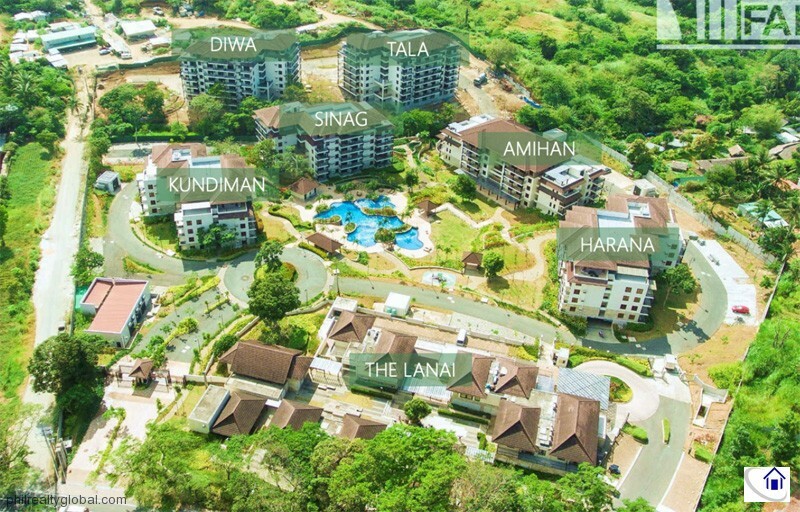 The buildings cover only about 16% of the entire district and the rest, or 84%, are covered with lush landscapes and open areas, thus, giving residents a quiet and exceptionally low-density area. 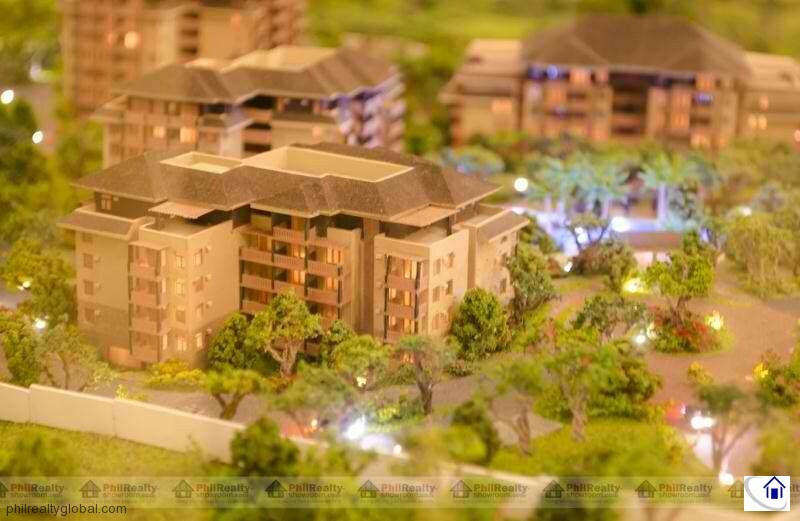 There will also be appoximately 8,000 sqm. 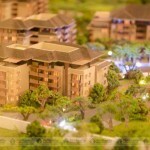 of retail development that will be operational by First Quarter of 2013. 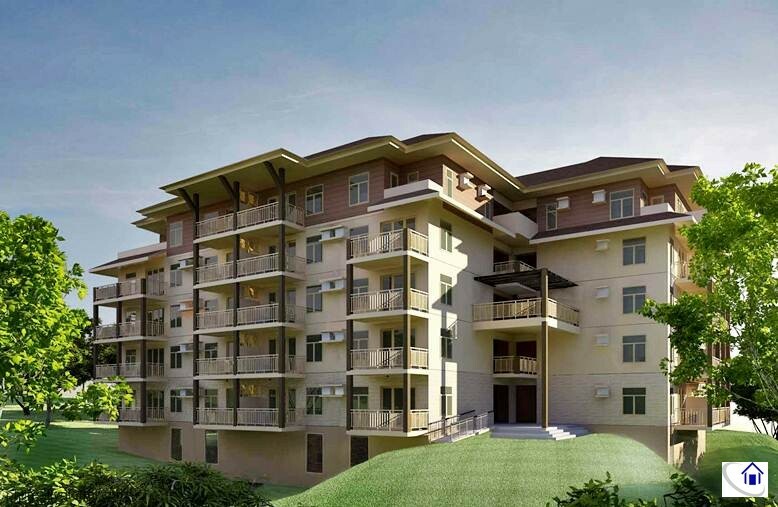 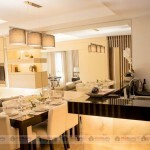 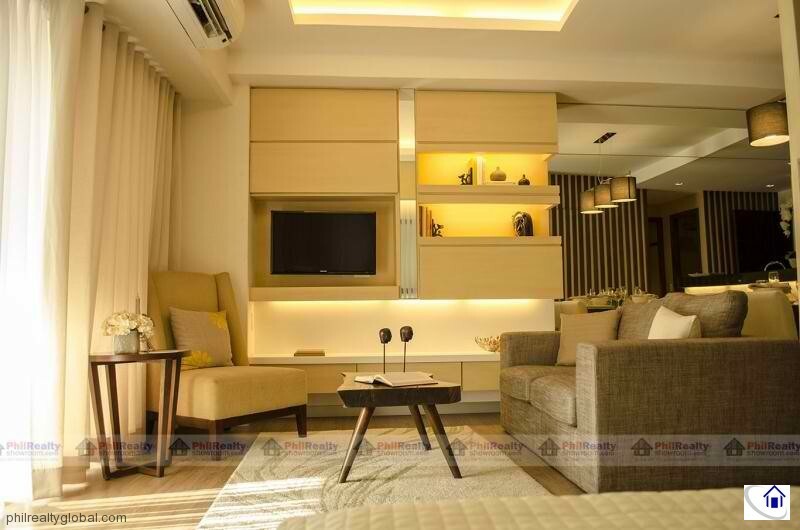 Floor area range: 39 to 113 sqm. 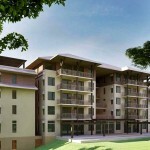 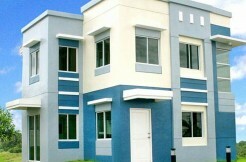 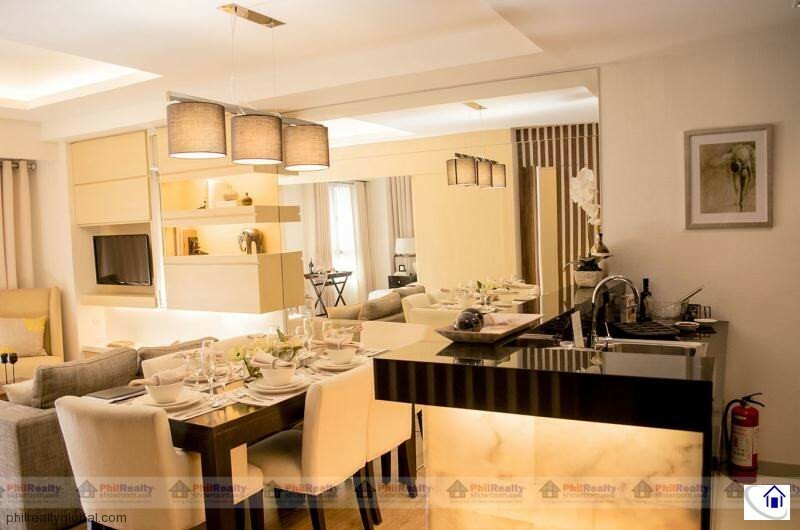 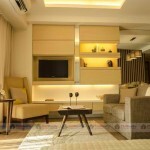 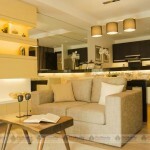 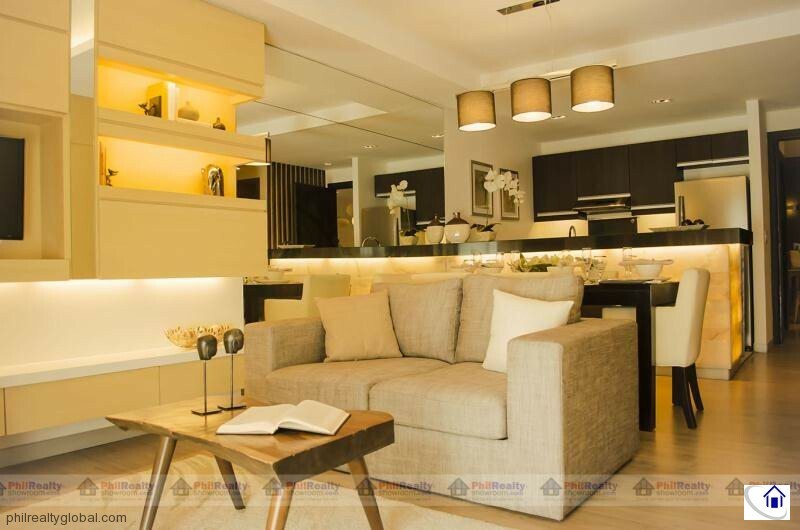 Floor area range: 41 to 157 sqm.